Announcing the First Kelly Creates Design Team! I have been dying to share this news with you, and now I can! I would like to introduce you to 4 amazingly talented hand lettering artists who will be sharing tutorials and projects using Kelly Creates products. 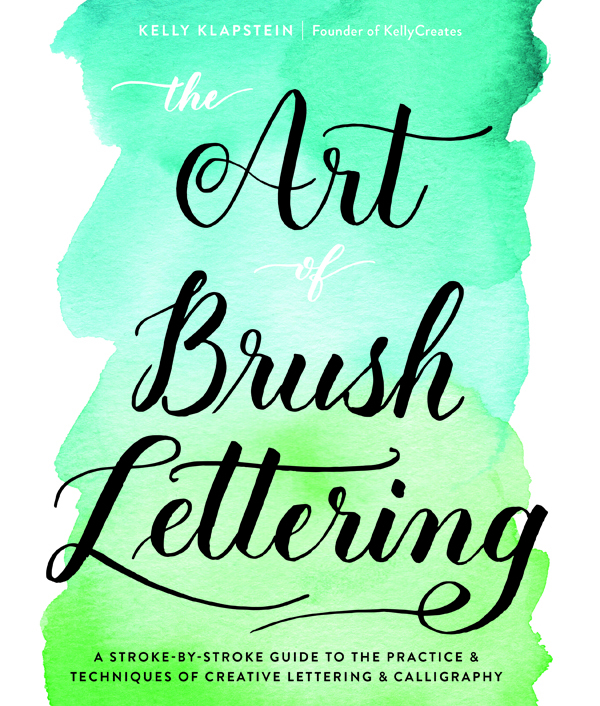 Elizabeth Wise and Bonnie Peters are 2 incredible hand lettering experts whose original, artistic ideas will inspire you to pick up your pens and create. Rachel Doan and Rose Kurmann will astound you with their journaling and planner skills, offering helpful tips and unique ideas to make your journals works of art. 7 Comments on Announcing the First Kelly Creates Design Team! Excited to be creating alongside these three other lovelies as we showcase Kelly Creates products. This is great! Looking forward to learning from these ladies. This is so exciting! I’m looking forward to all the inspiring ideas that will be shared. I’ve never journalled (?) but I love watching what people do and the different techniques. This is exciting news! Looking forward to their ideas!